Solvay continued its transformation to become an advanced materials and specialty chemicals company in 2018, focusing on fast-growing markets related to sustainable mobility and resources efficiency. Here is a selection of ten highlights of the year. Ilham Kadri was appointed as Chairman of the Executive Committee and CEO of Solvay. Her priority is to accelerate the Group’s transformation to unleash its full potential. 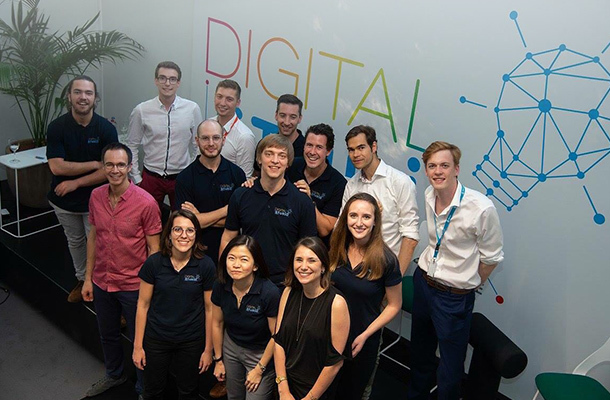 The Group has embarked on a program to simplify its organization and processes to become more agile and more customer-driven. It also aims to transform its culture and ways of working, fostering collaboration and empowering teams to better meet our customers’ needs. 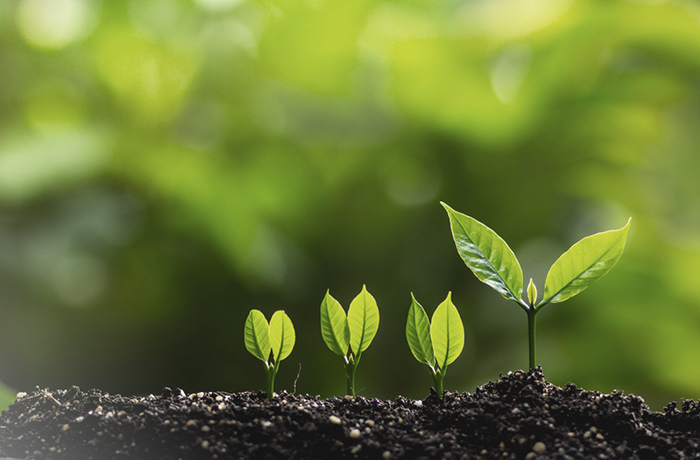 Solvay aims to reduce its greenhouse gas emissions by 1Mt in absolute value by 2025. This commitment will be achieved by improving our energy efficiency and energy mix and investing in clean technologies. 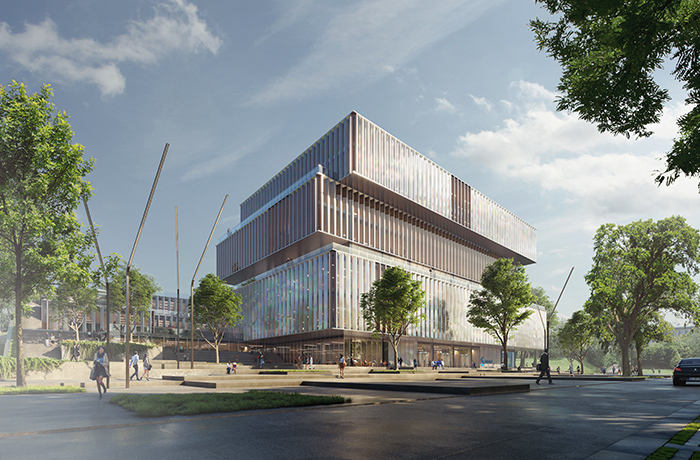 Solvay unveiled plans for a new modern campus in Brussels and the future world-class Innovation & Technology Center in Lyon, France. The new campus will be a vibrant and dynamic workplace, promoting collaboration, innovation, and sustainability. Solvay celebrated the opening of its Solvay Jasper County Solar Farm. 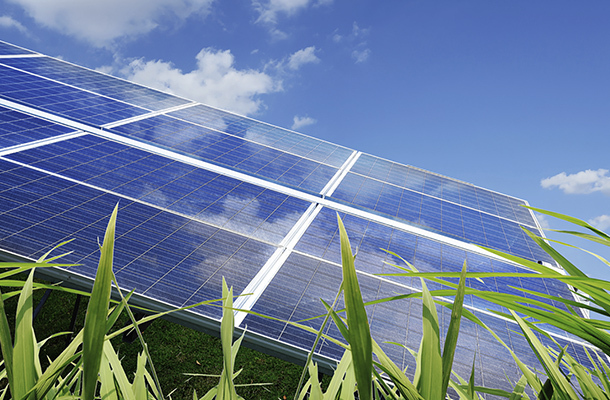 As the biggest solar farm in South Carolina, it will help to both meet the challenges of decarbonization and manufacture products using renewable energy for world-class customers. Solvay is joining partners along the value chain to accelerate the development of stationary batteries. 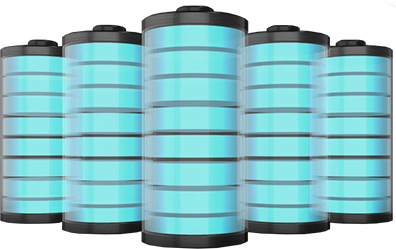 The alliance between SAFT, Umicore, Manz and Siemens aims to establish a European battery supply chain, with the support of the European Commission and EU Member States. 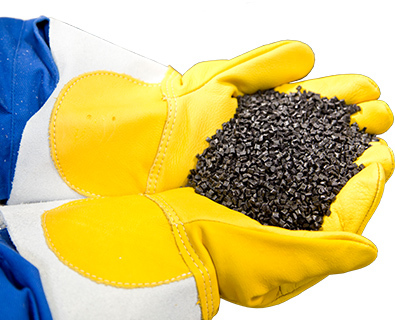 FusePly™ means reliable, bonded composite structures can be built using conventional processes. Through covalently bonded structures, FusePly™ replaces numerous rivets and fasteners and offers aircraft builders improved performance, build rates and lightweighting. A 100% biostimulant seed treatment that enhances the efficiency of production, increases value and reduces waste. Winner of seed producer Limagrain’s 2018 Innovation awards. 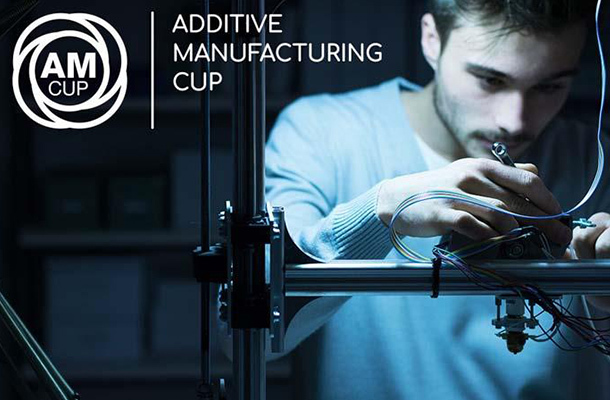 Solvay launched an international competition challenging students to print outstanding 3D parts using KetaSpire® PEEK. 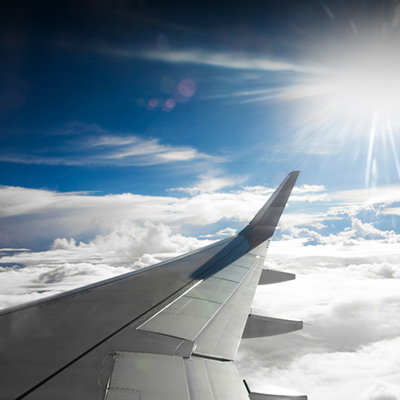 This high-performance Solvay polymer is used by industries needing complex parts, such as healthcare or aerospace. 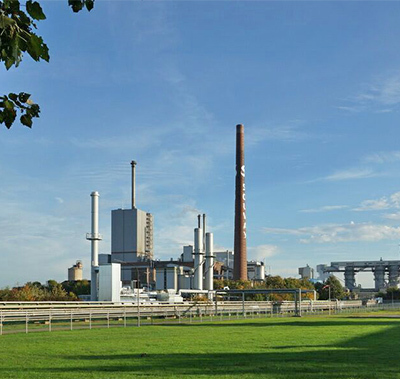 The European Commission approved the divestment of Solvay’s Polyamide activities to BASF, a key milestone in the completion of Solvay’s transformation.